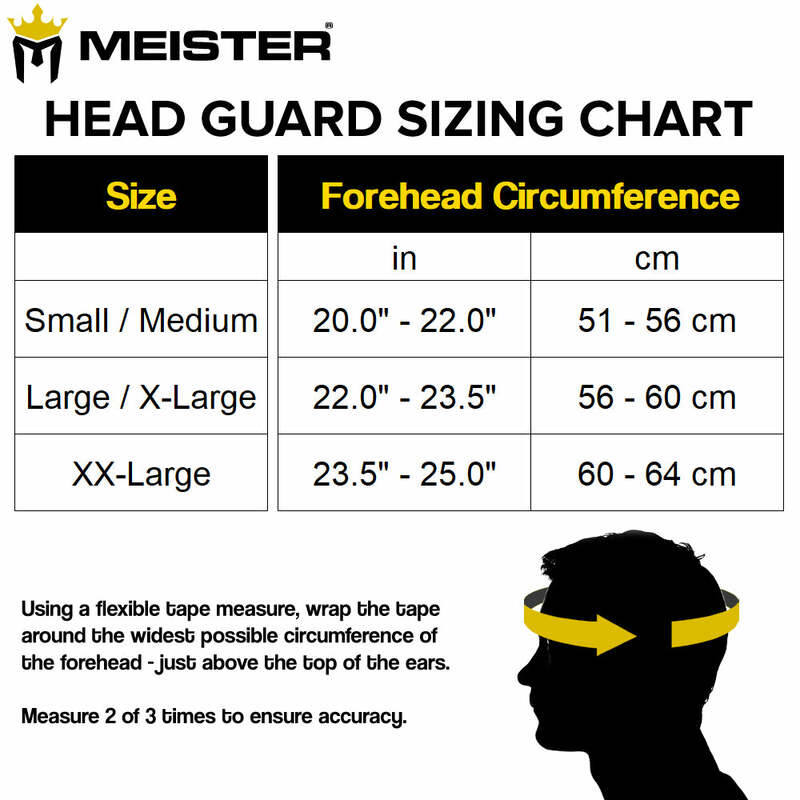 The Meister Gel Full-Face Training Head Guard was designed for elite athletes: Maximum Protection, Super Comfortable and Designed to Fit Flawlessly. Constructed entirely from genuine full-grain cowhide leather, this head guard is also built to last. The thick multi-layered gel-enforced padding feels supple and comfortable on the skin but resists strikes and cushions impact. The forehead, cheeks, ears and chin are constructed with full padding and are ideally positioned. On the back of the headgear, two large hook and loop closures allow for easy adjustment to fine tune your fit. This rear entry closure also makes putting the gear on and taking it off super easy. Upgrade to the most comfortable headgear on the market and take your training to the next level!